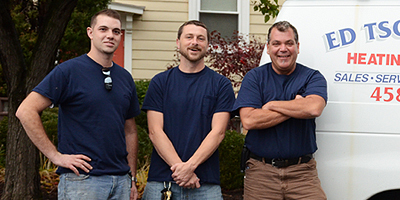 Superior, reliable service in the Rochester, NY area for more than thirty years. 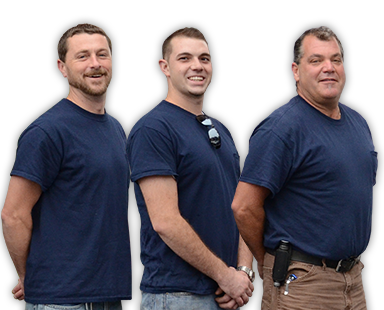 Our technicians are fully trained and certified. As a member of the Better Business Bureau and the Better Contractors Bureau, we strictly adhere to best practice standards and guidelines to ensure quality results every time. Whether you need a new furnace or AC system installed, or your existing system serviced, Ed Tschetter's Heating and Cooling is the right choice for you. We are family-owned and operated, and we are committed to provided unmatched customer service and support.